Francisco Kjolseth | The Salt Lake Tribune Drivers line up at Costco in Salt Lake to fill up their tanks on Friday, Jan. 23, 2015. When Alison Cañar started teaching, she spent several hundred dollars of her own money to buy books and school supplies for her students. When she could no longer afford to do that after a few years, she spent months applying for grants. When she quit her job this spring, it was because she felt she no longer had the funds or the time needed to supplement her classroom expenses. Cañar shared her experience Tuesday, with the new school year starting across the state, as part of the campaign launch for the Our Schools Now compromise that will appear on the November ballot as Question 1, which is nonbinding. It asks Utahns whether they support a future 10-cent gas-tax increase that would indirectly support schools. If it is overwhelmingly favored, Utah lawmakers have indicated — in a sort of a three-step dance — that they would then redirect equivalent funding that is currently used for transportation costs to go to education. That would essentially mean schools would get $100 million more each year that could go toward buying supplies (which Cañar would like to see happen), hiring more teachers or conducting new training. One hurdle the Question 1 campaign faces is explaining all of that to voters, said Our Schools Now executive director Austin Cox. “We’ll do everything we can to educate Utahns on the importance of this investment,” he said. Still, it will likely be a hard sell. While Utah schools are among the lowest funded in the nation, with some of the country’s largest classes and least-paid teachers, the state’s largely conservative voters are typically reluctant to raise taxes. And recent polling suggests this push is no different. 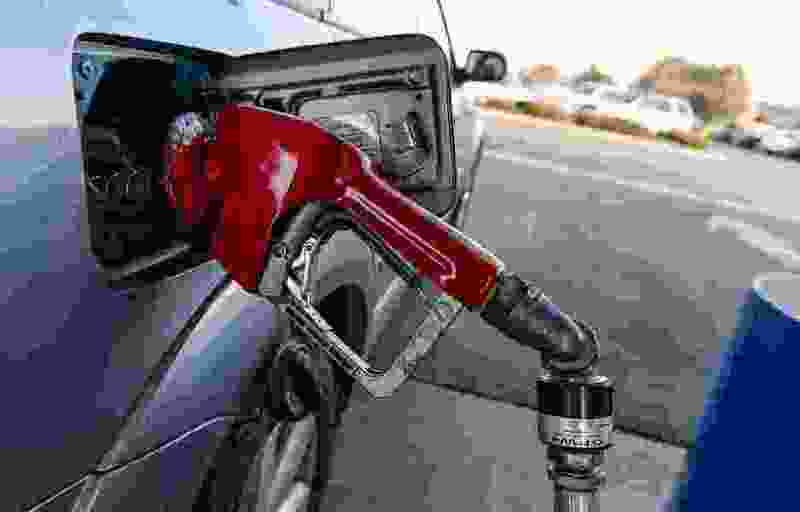 Some 56 percent of registered Utah voters opposed the gas-tax hike in a June poll conducted by The Salt Lake Tribune and the Hinckley Institute of Politics. The proposal saw even less support with Republicans with just one-third in favor. Our Schools Now believes those numbers will shift with more public awareness. It is launching a “robust” TV ad campaign Thursday, Cox said. The campaign has also put up hundreds of billboards from Logan to St. George. It has received more than $780,000 in donations as of last week and spent $454,000 by mid-June. Our Schools Now had originally pushed for a ballot initiative that sought more than $700 million in new funding through a combination of sales and income tax hikes. After negotiations with lawmakers, the group agreed to replace the initiative with a nonbinding question in exchange for a one-time property tax change that will net a guaranteed $200 million for public education. The gas-tax hike would be in addition to that one-time funding. At the pumps, it would cost the average Utah driver about $4 per month more, Cox said, while the average teacher currently spends around $480 of their own money on supplies.